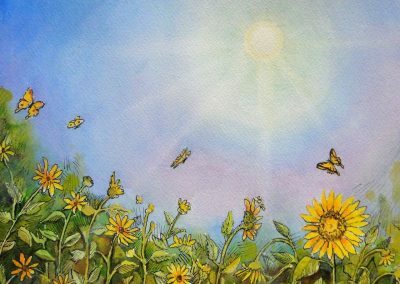 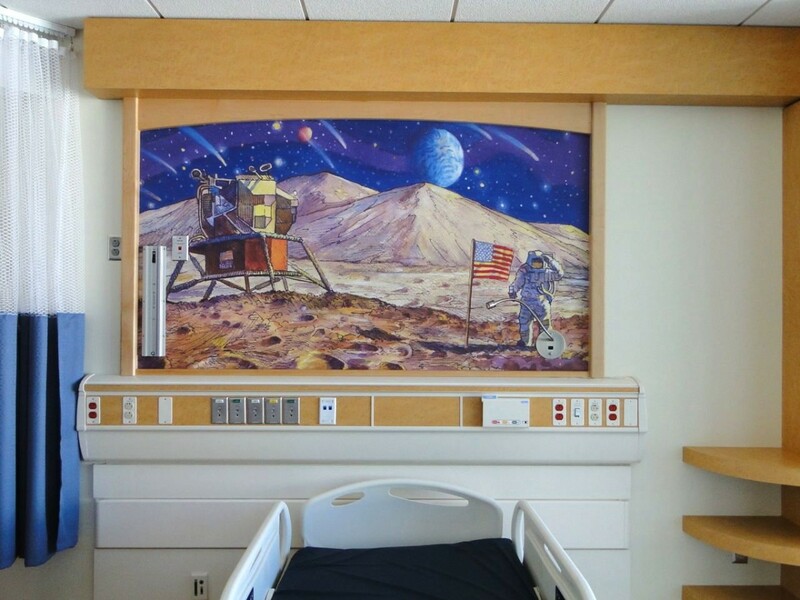 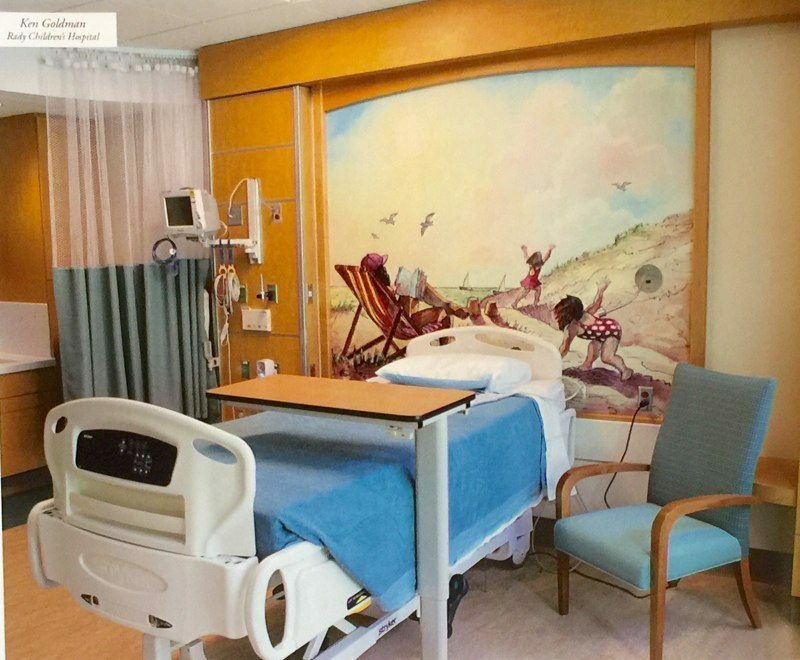 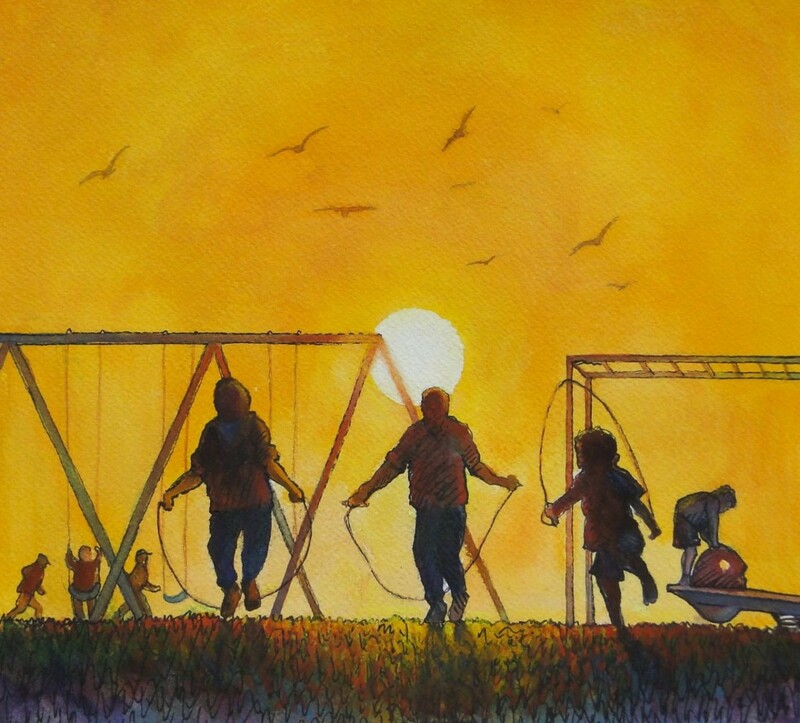 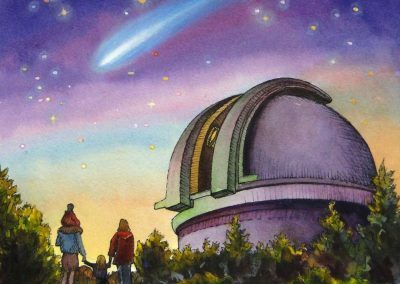 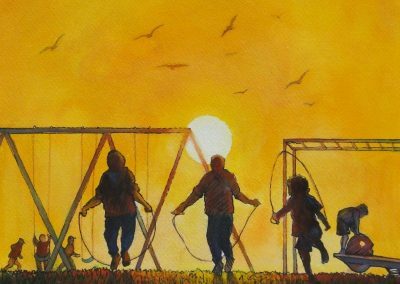 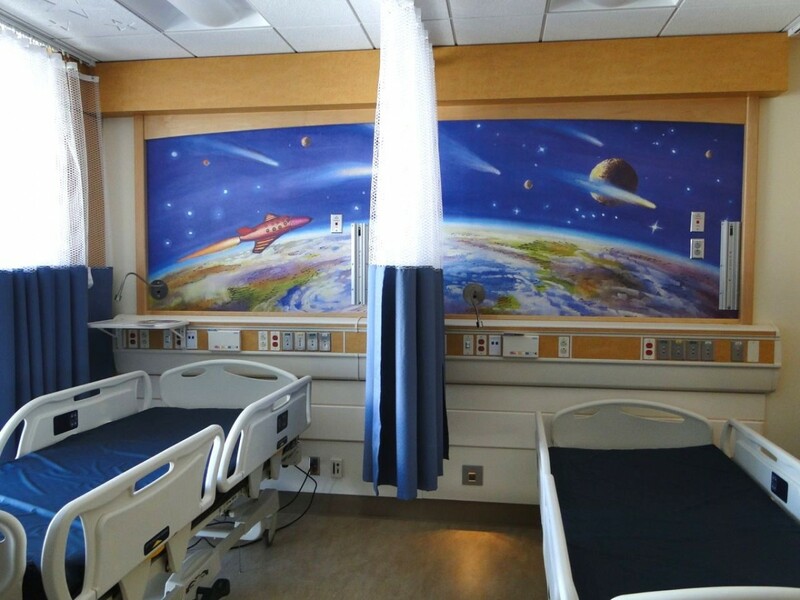 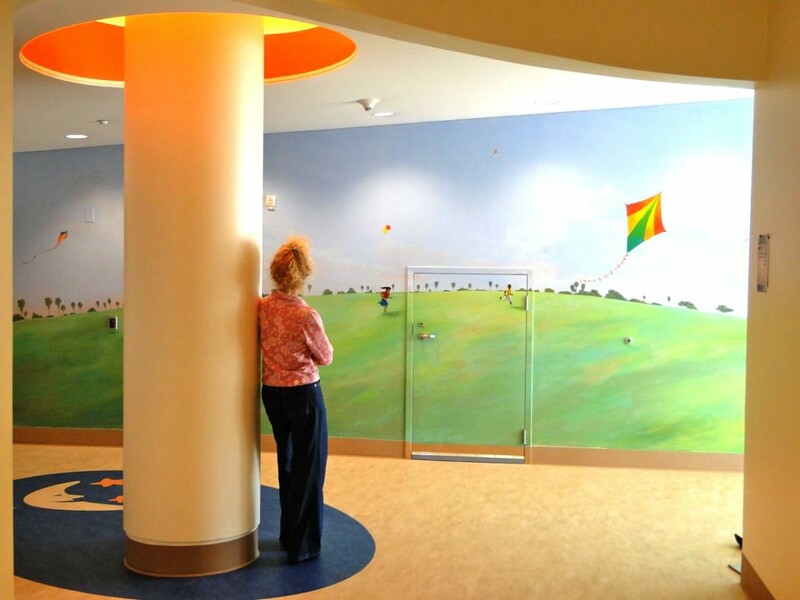 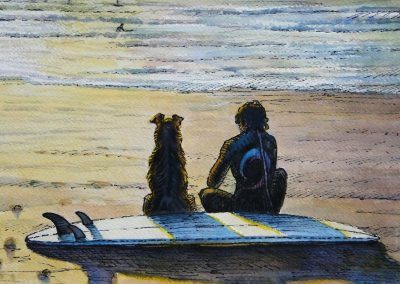 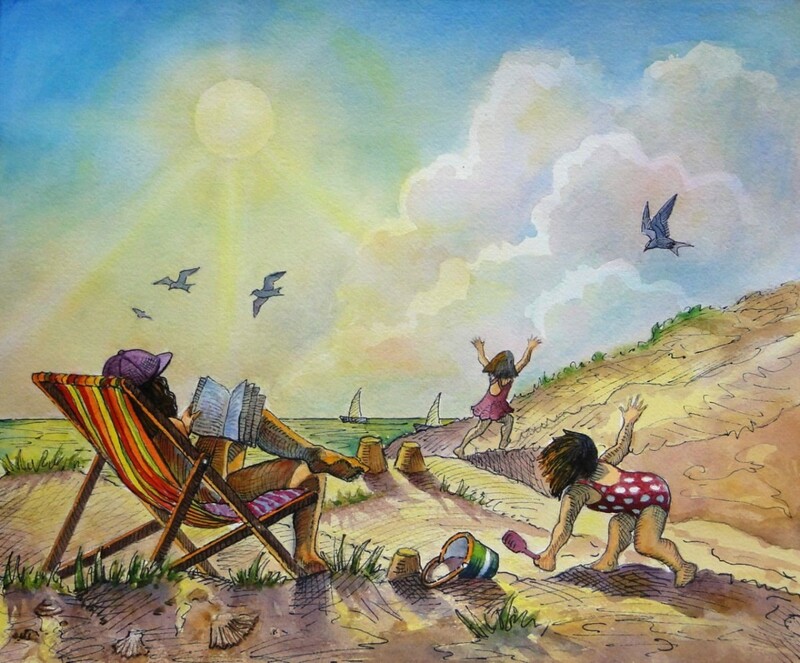 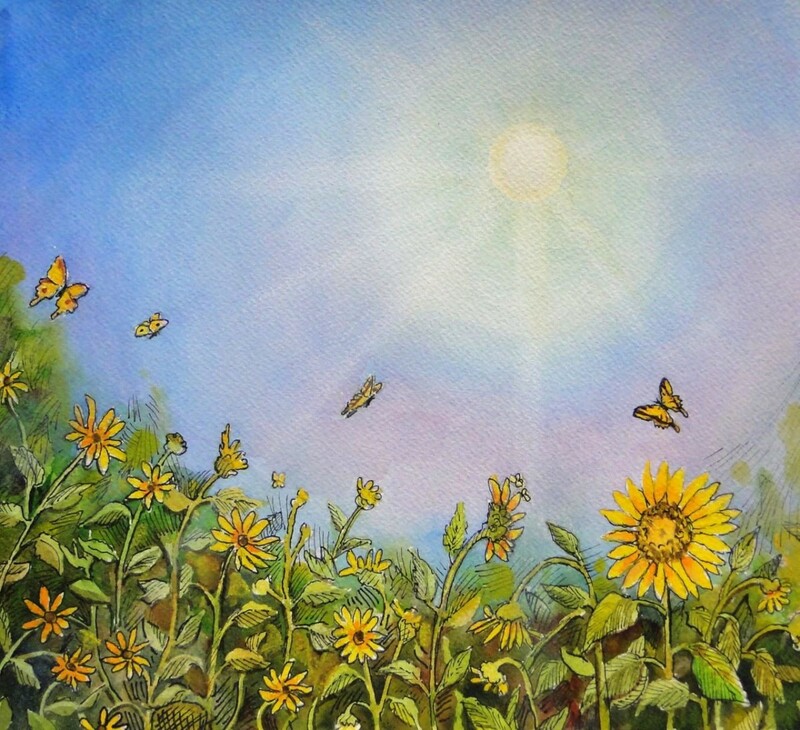 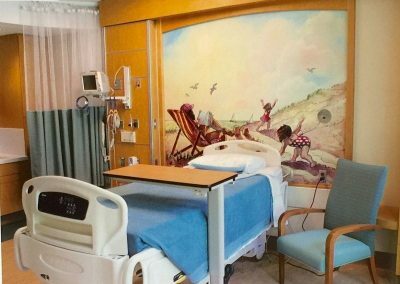 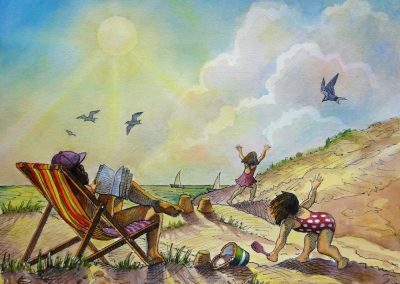 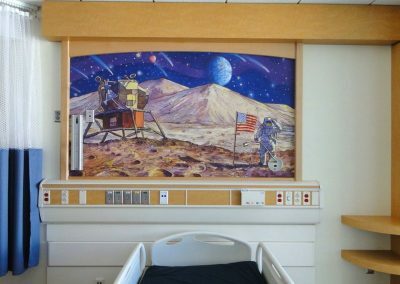 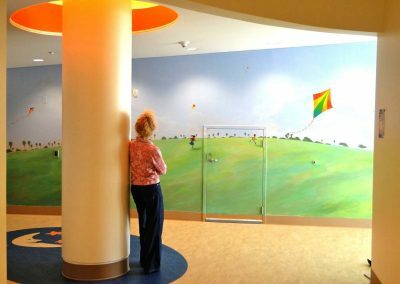 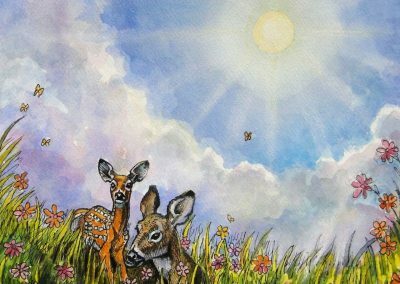 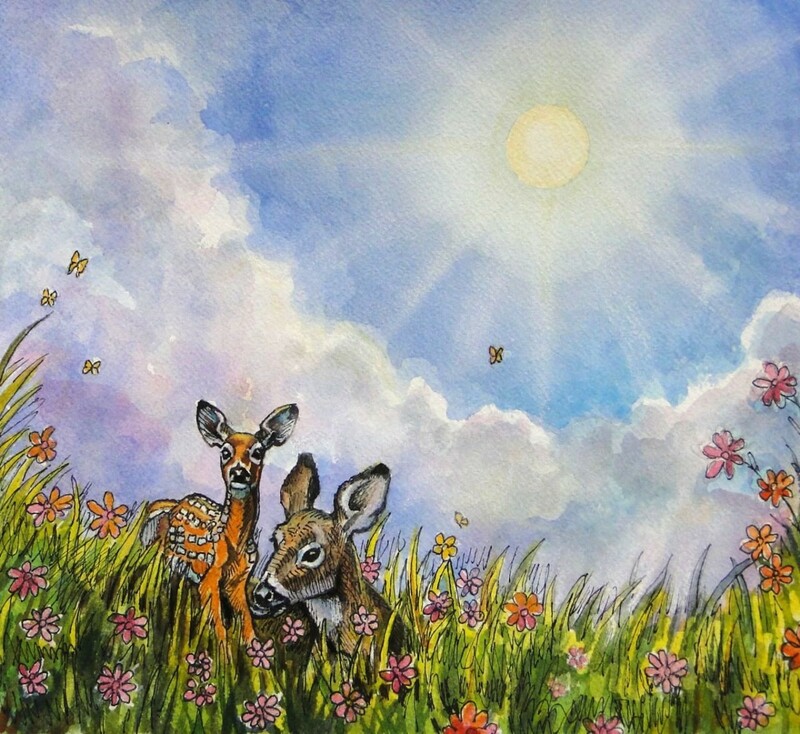 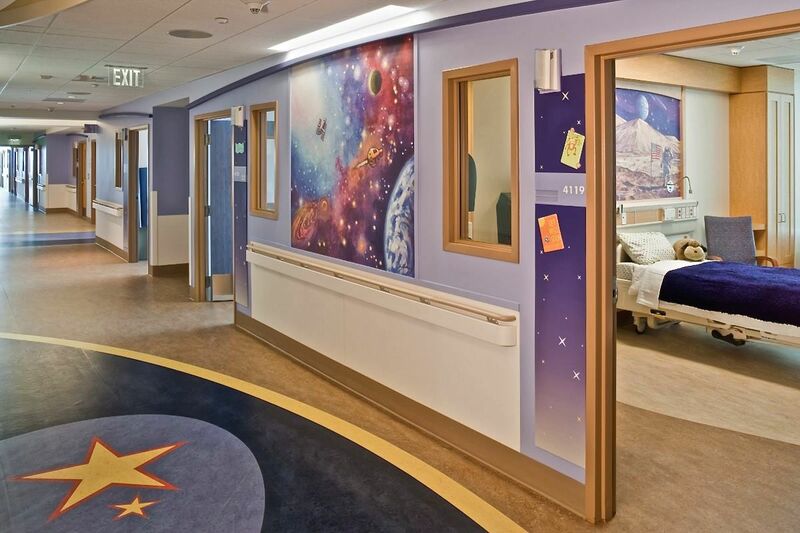 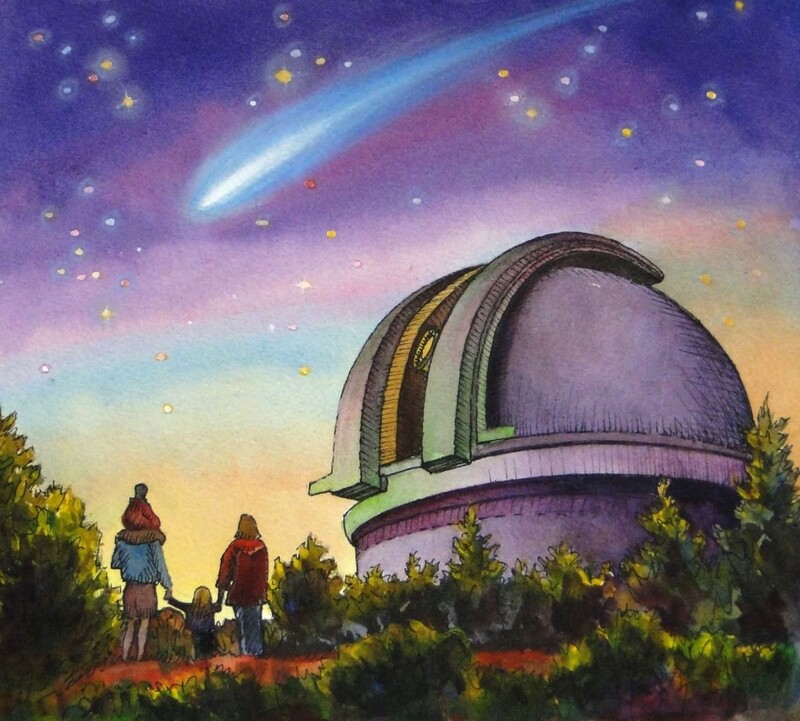 Selected Mural designs for Patient Rooms, Corridors, NICU entry area and the Cardiology waiting room. 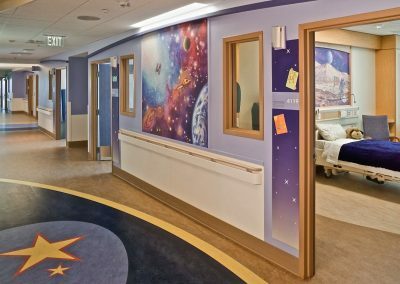 Entrance to the NICU - Neonatal Intensive Care Unit. 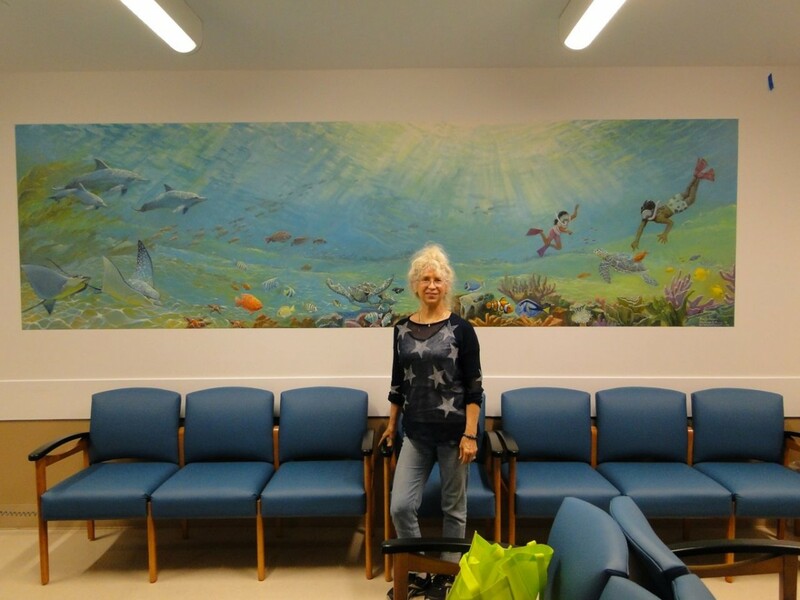 9ft.x24ft. 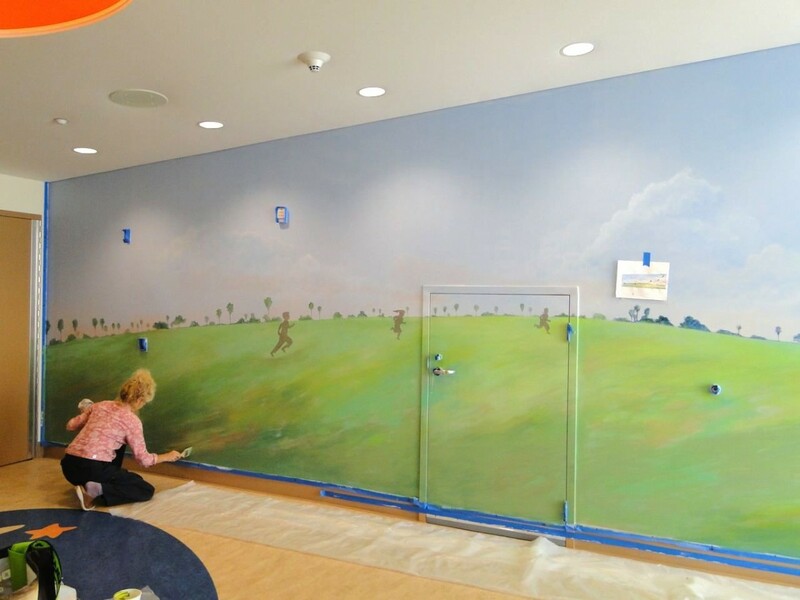 Stephanie at work - Entrance to the NICU - Neonatal Intensive Care Unit. 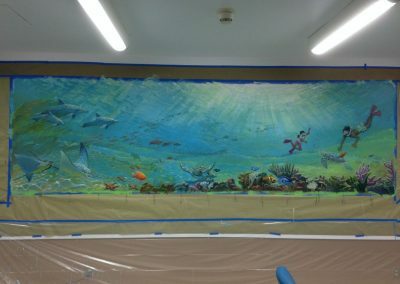 9ft.x24ft. 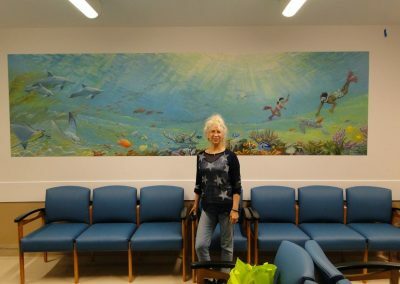 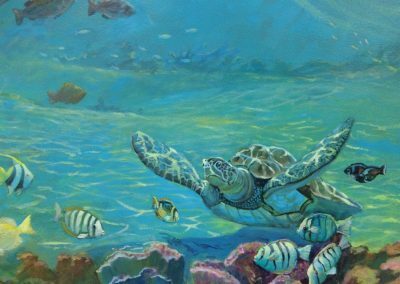 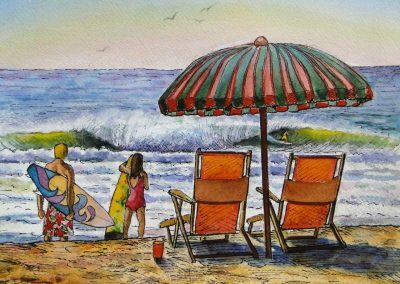 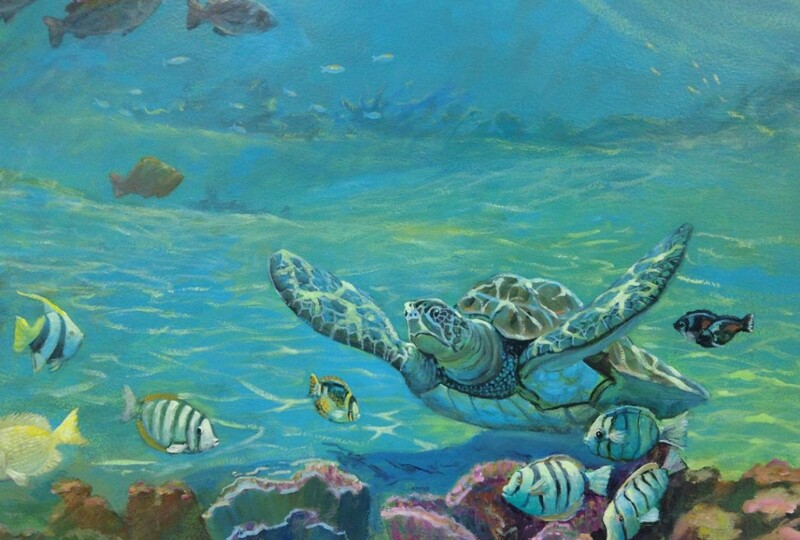 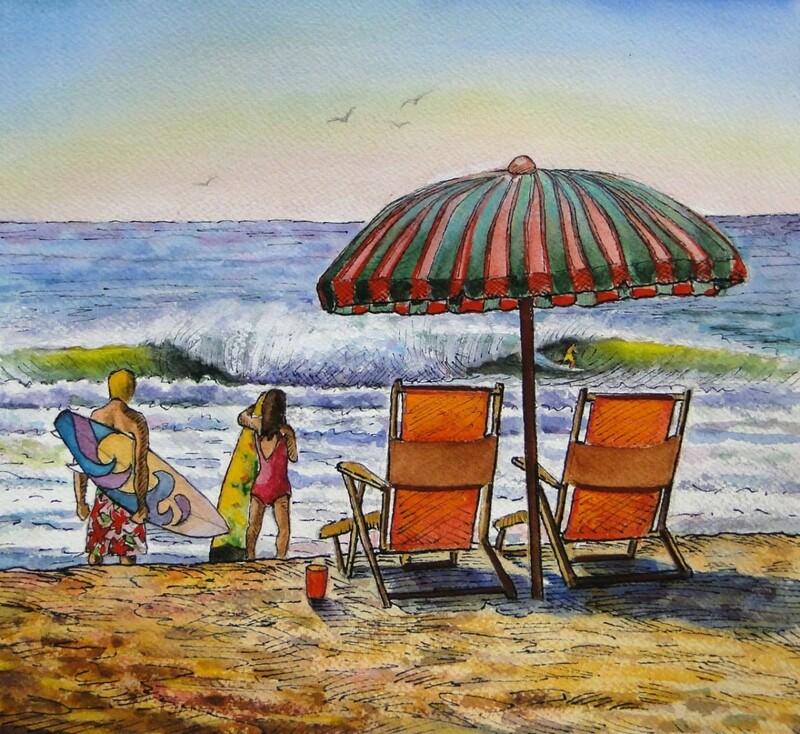 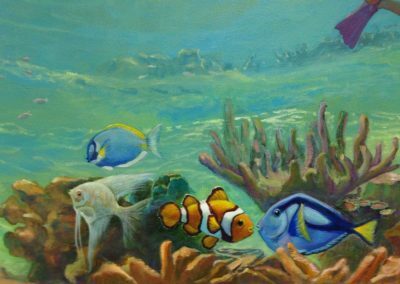 Finish - Cardiology Waiting Room - Underwater Mural - 4ft.x14ft. 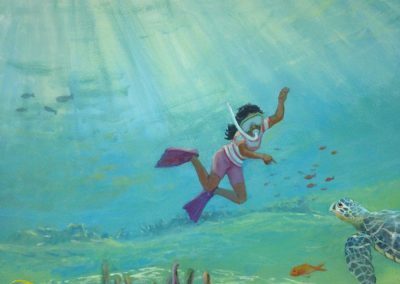 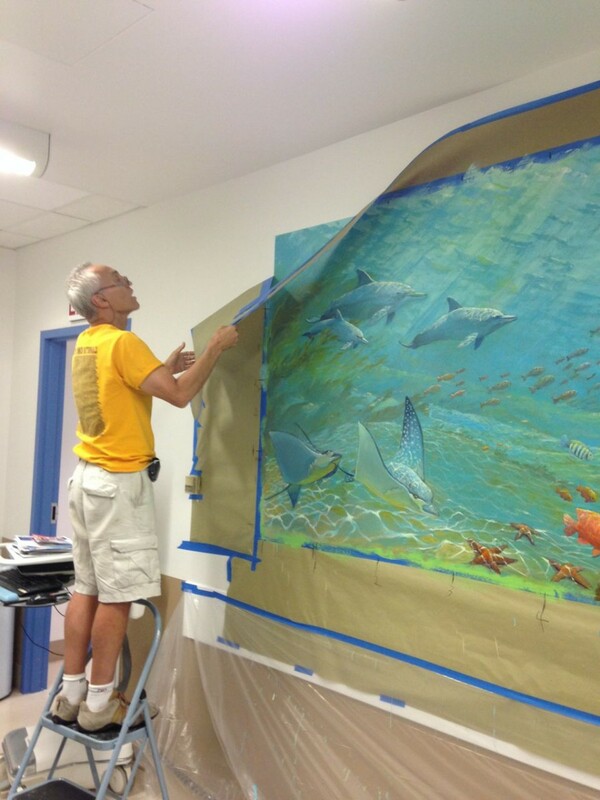 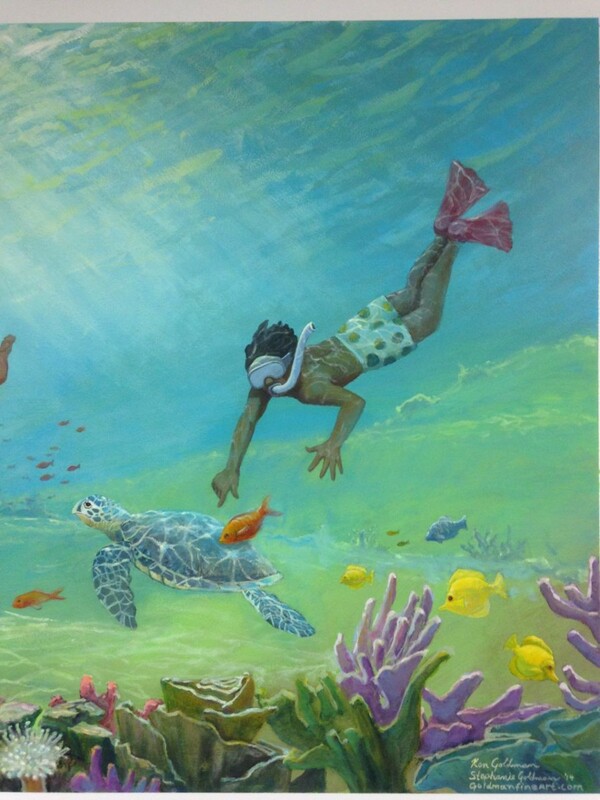 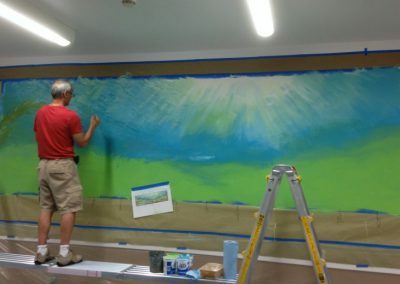 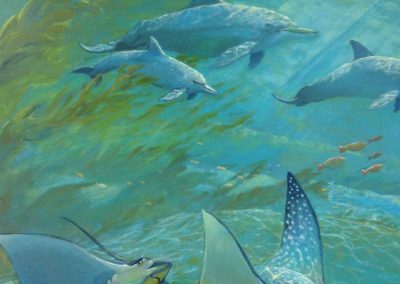 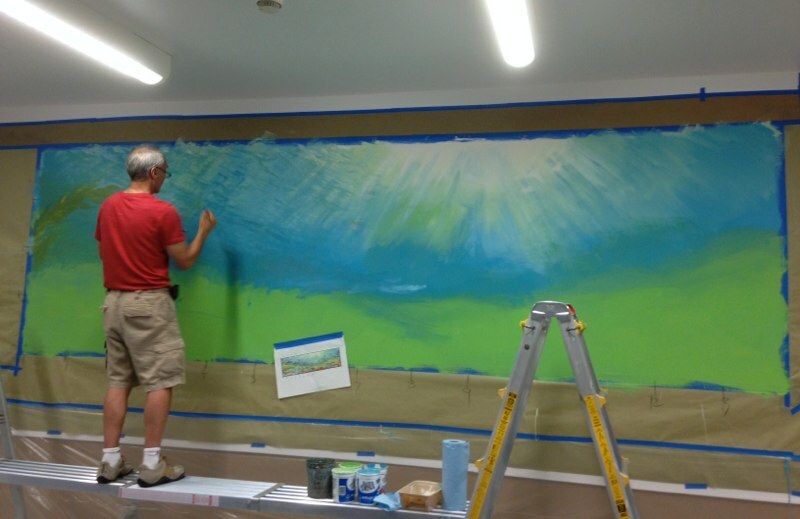 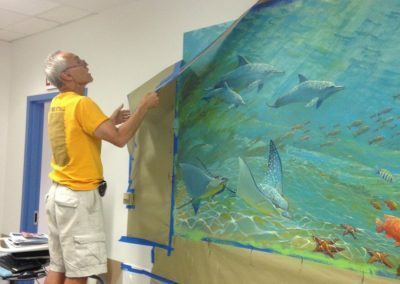 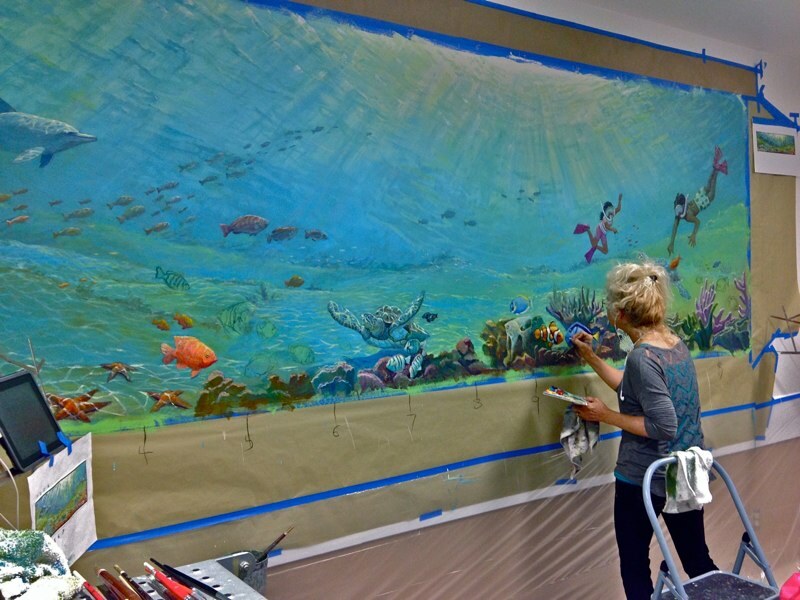 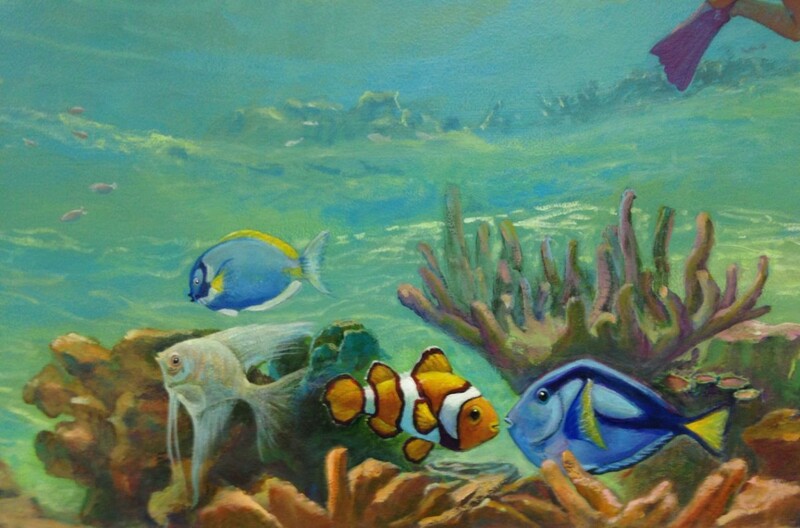 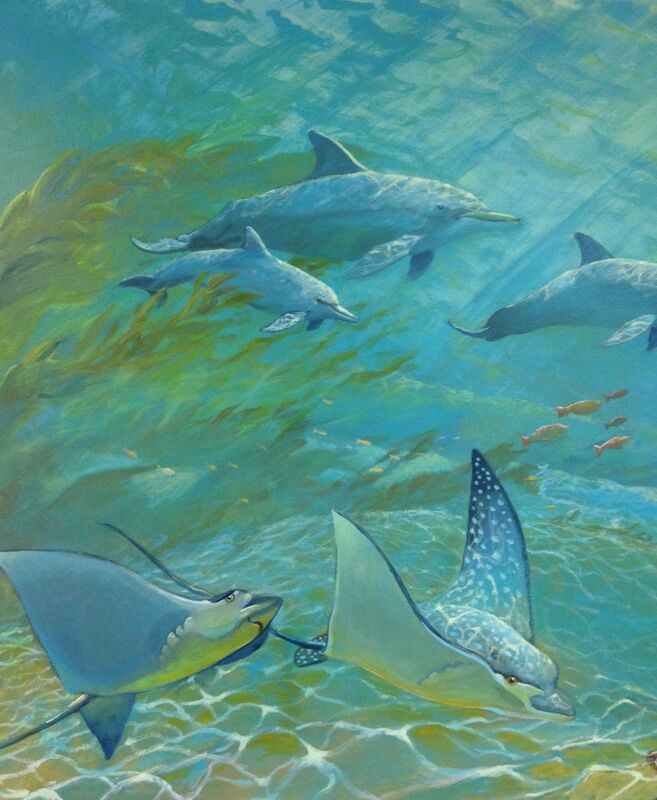 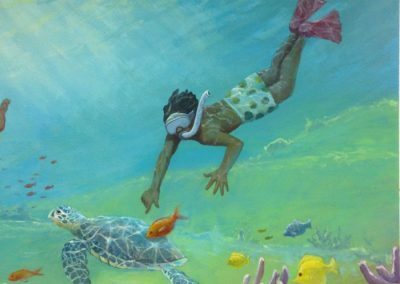 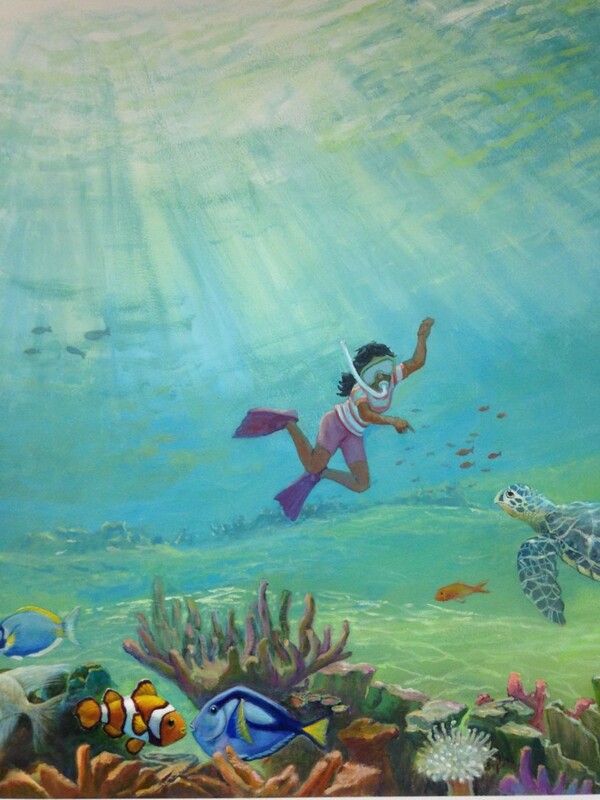 Early Painting Process - Cardiology Waiting Room - Underwater Mural 4ft.x14ft. 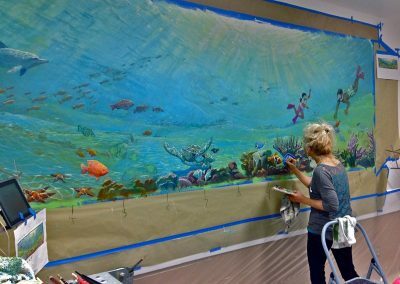 Middle Painting Process - Cardiology Waiting Room - Underwater Mural 4ft.x14ft. 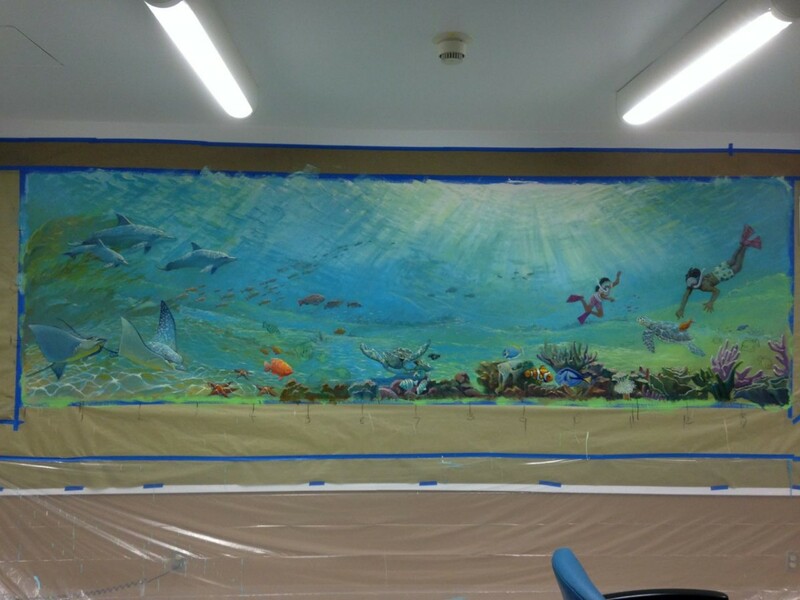 Final Untaping - Cardiology Waiting Room - Underwater Mural 4ft.x14ft.